Hello! 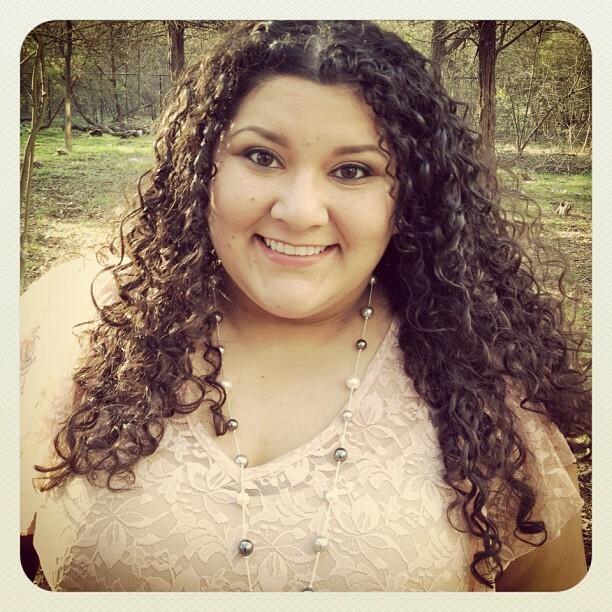 I'm Diana, the girl behind Frugal Fatshionista. I created this blog to vent, explore, and discuss what it feels like to navigate through adulthood as a plus-sized woman on a shoe-string budget. If you'd like to know a bit more about me and the blog, check out this post. If there's anything else that you'd like to know, feel free to ask below! For business inquiries, email diana@frugalfatshionista.com . For everything else, reach me on twitter.